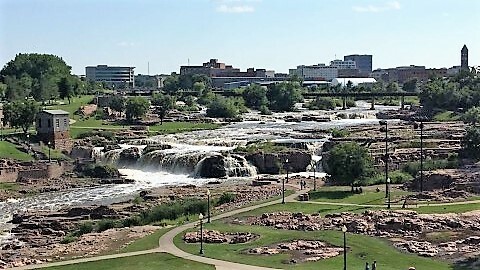 Our extensive experience and expertise in the market of Sioux Falls and surrounding areas will benefit you whether you are looking to buy or sell a home. Buying a home? We will help you find the home of your dreams by taking the time to listen and understand your needs and desires. Once we know what you want, we will work tirelessly to find the right home for you, because no one should have to compromise when it comes to such a major purchase. Selling your home? Our expertise in the market of Sioux Falls and surrounding areas will help ensure that you get the best price for your property. Our finely-tuned marketing program will make sure the right people see your home. We hope that you find our website to be a great source of information and visit often. We are here for you. Please contact us with questions any time!